Here at Essential, we think it’s important that our staff love our silver jewellery, so we thought we’d get our staff from our stores to tell you what items they love best. 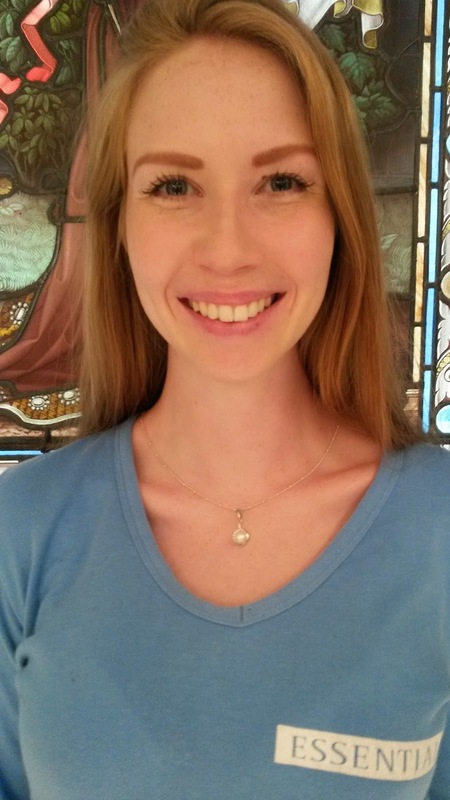 Emma from the Bournemouth store loves this sterling silver, freshwater pearl and cubic zirconia pendant, which she wears with a sterling silver plug chain. 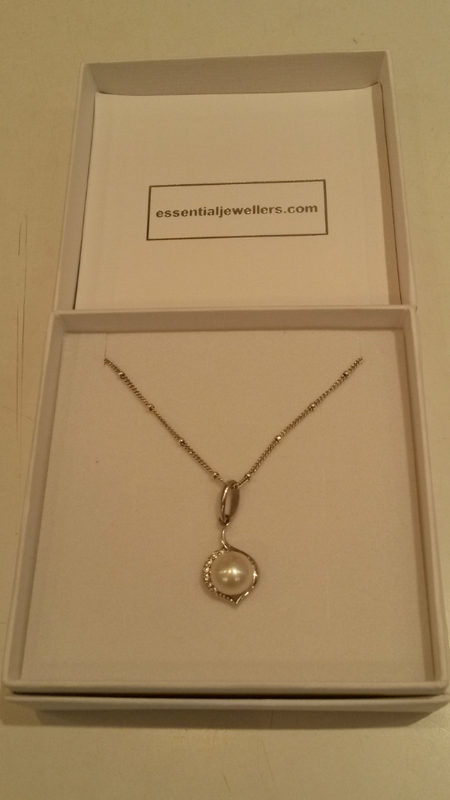 Emma’s freshwater pearl pendant is available in stores priced at £17.99 and matching earrings are available at £24.99. Emma’s plug chain comes in 16 inch, priced at £7.99 and 18 inch at £8.99, and is also available in stores. Keep checking our blog for more of our staff's favourite picks of Essential jewellery!